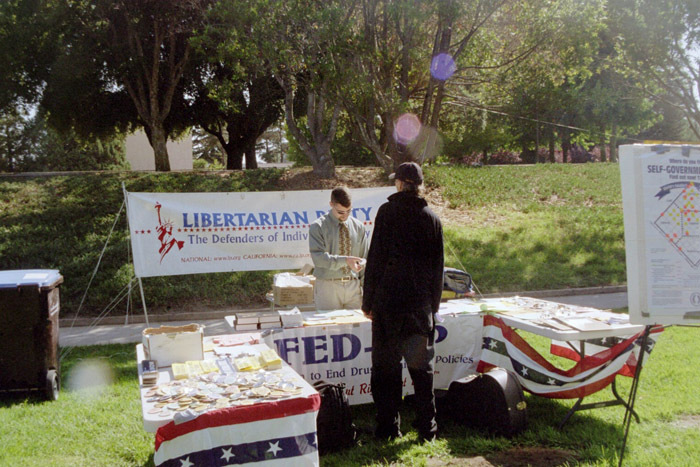 Tom Lee and Jeff Pizanti helped out at that the 2005 WAMMFest III. 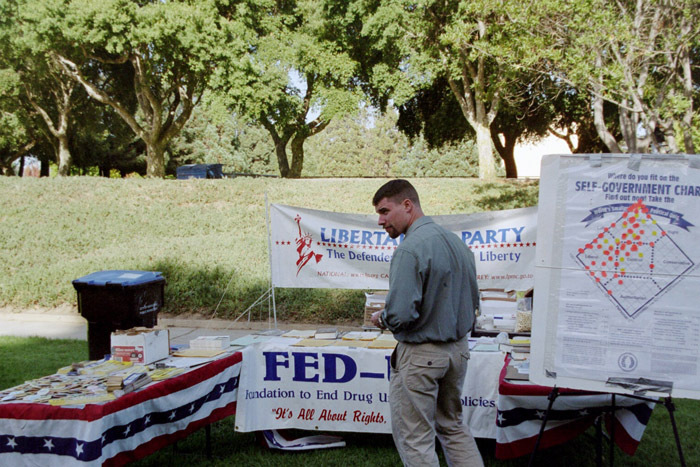 FED-UP and the Libertarian Party shared a booth at the Sept. 10 even in Santa Cruz. 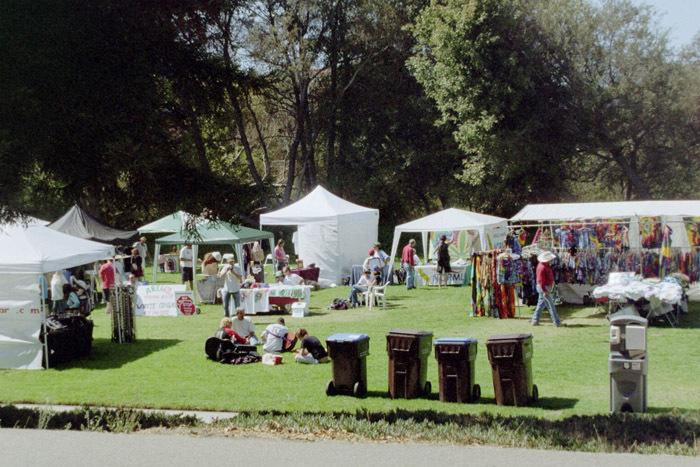 The event commemorates the arrest of Michael and Valerie Corral by the DEA at their medical marijuana garden.